Nov. 2, 2017 11:30 a.m. If you are interested in hitting the slopes, the Mount Washington Freestyle Ski Club is inviting you to come out and experience what freestyle skiing is all about. The club is Vancouver Island’s only ski program that focuses on moguls, slopestyle, and big mountain skills. In a team environment, young skiers will learn turn carving, jumping, rails and mogul skiing in one of the province’s best all-around ski programs available for all levels of freestyle skiing. President Roy Krejci said the club offers competitive, development and beginning freestyle programs in a fun, safe skiing experience for competent skiers six years old and up. Certified training in all freestyle disciplines will give skiers a well-rounded set of skills. The aim of the club’s programs is to provide each skier with the necessary skills — physical, mental and technical — to achieve goals and dreams. “We provide opportunities for skiers to experience various levels of competition as well as to enjoy being able to go out and rip all over the mountain,” said Krejci. 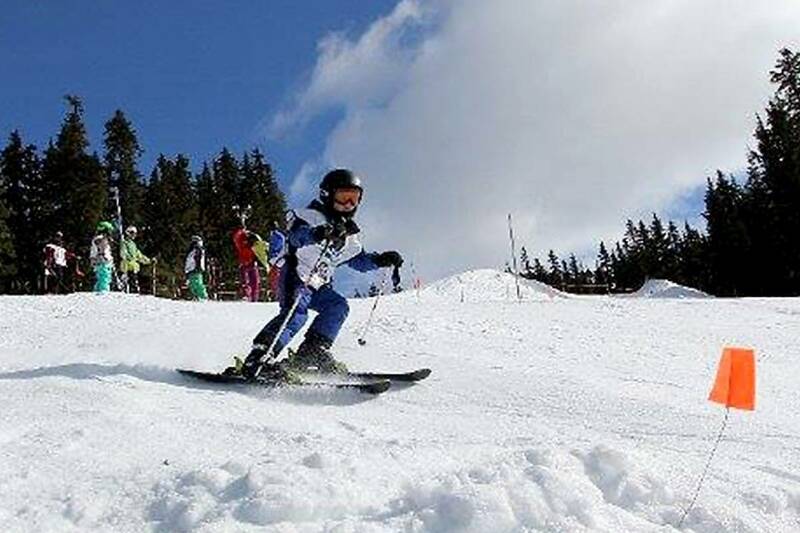 Registration day for new and returning skiers is Saturday, Nov. 18, at the Comox Valley Sports Centre, 3001 Vanier Dr., Courtenay from 10 a.m. to 1 p.m. For out-of-town people, registration is available online at www.mwfreestyle.com.